Rainforest Golden Marble slabs are composed of coarse crystals and is very famous as a sculpture stone. They are used by the architects to decorate both interior as well as exterior of the buildings. 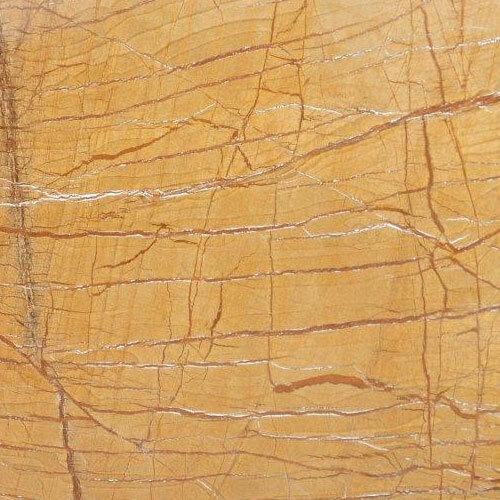 Rainforest Golden Polished Marble slabs can also be used for making the decorative boxes, clock cases and for variety of other purposes and artifacts. The Rainforest Gold Marble is a hard Marble and therefore it is found that these are very useful in indoor applications such as Flooring, Kitchen Countertops, Steps, Treads, Staircases, Vanity tops, vases. We recommend you to buy this Marble in Slabs and tiles form.